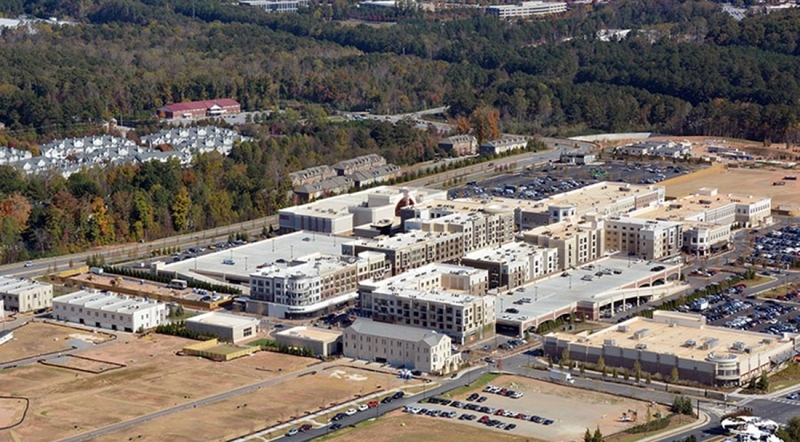 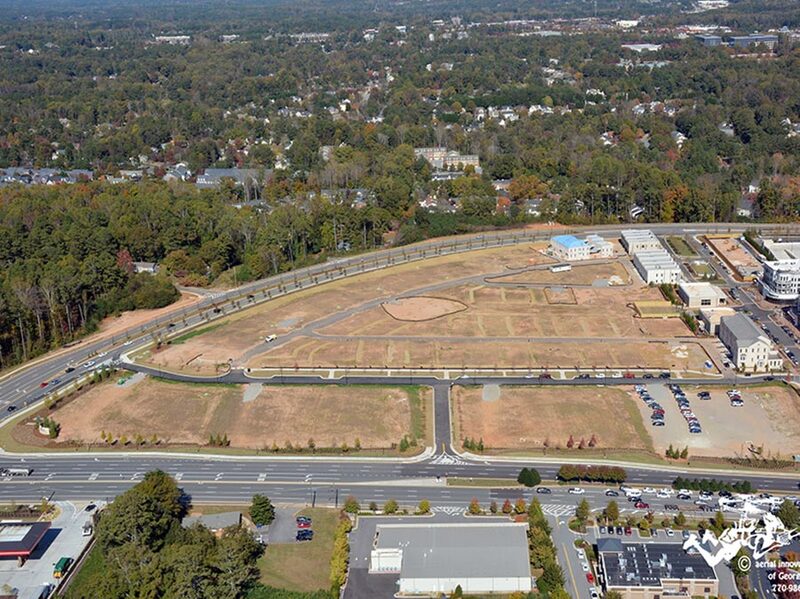 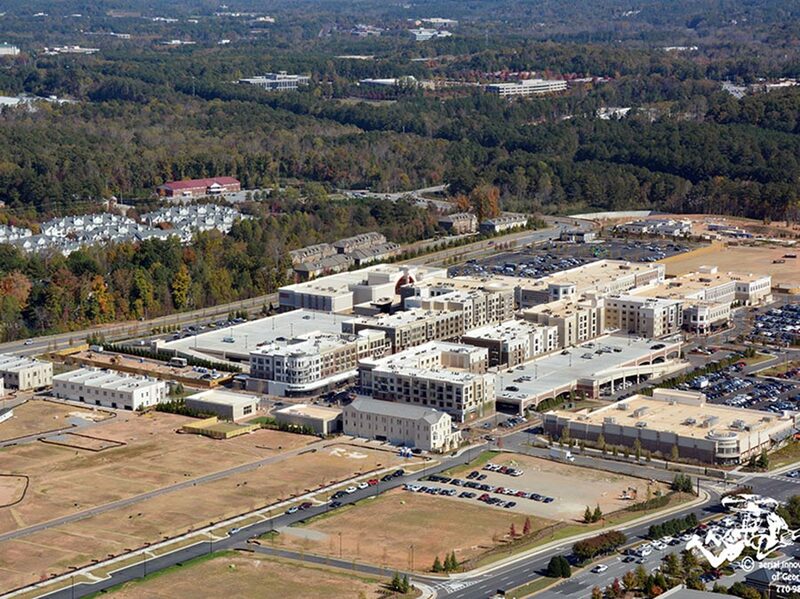 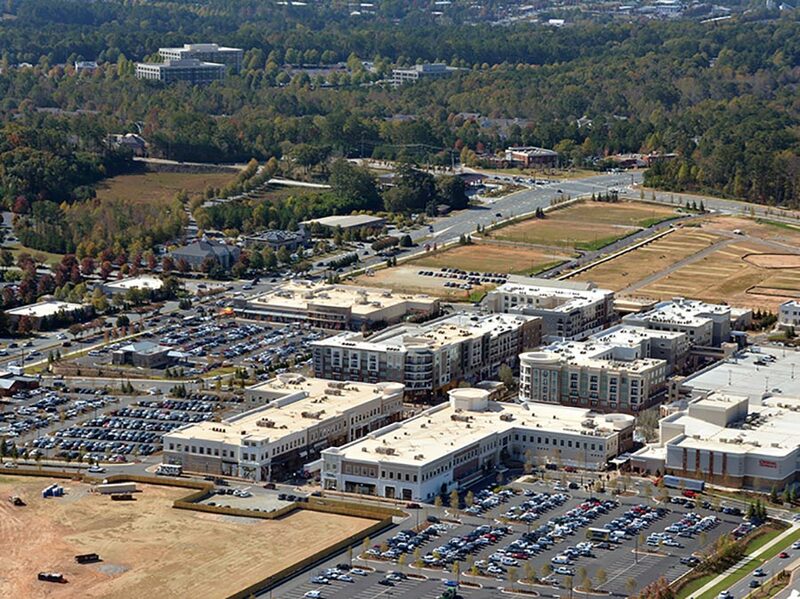 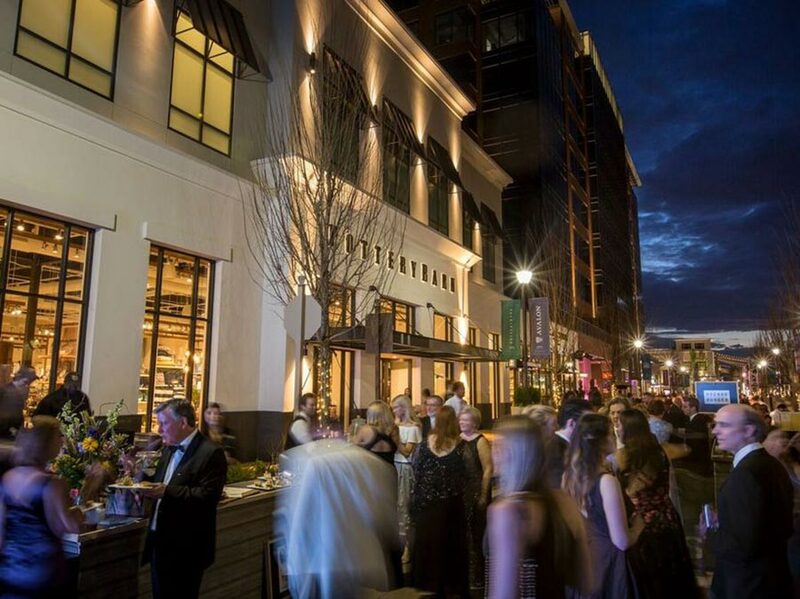 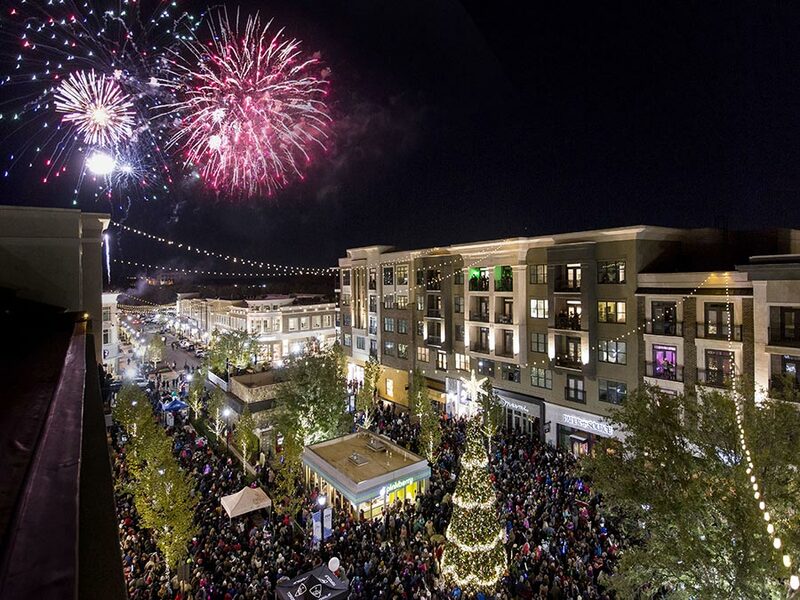 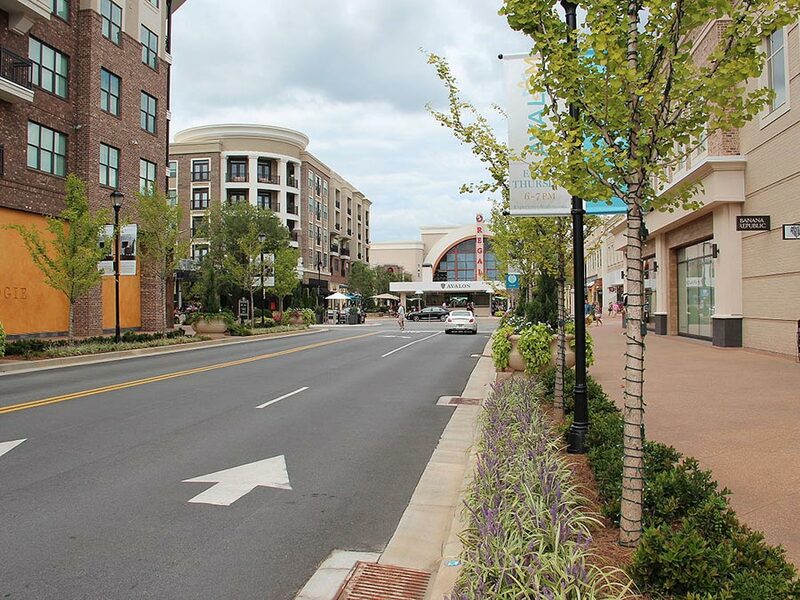 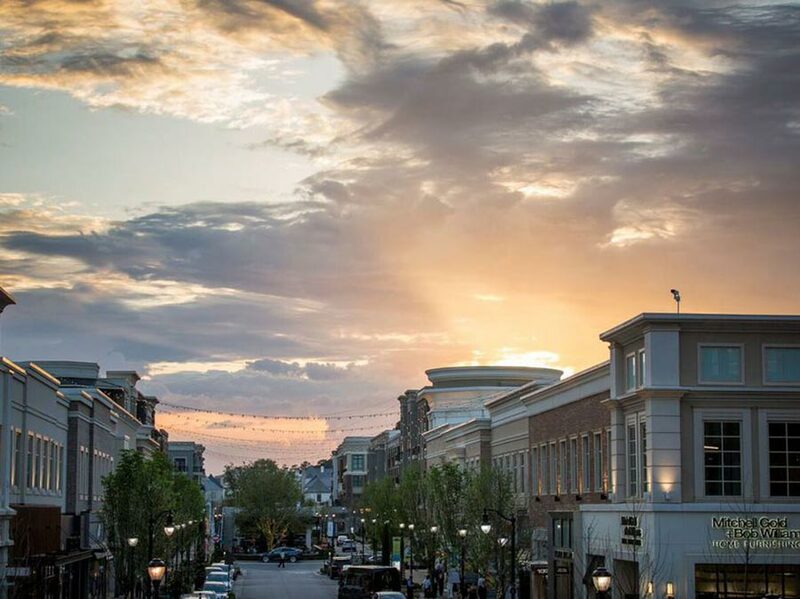 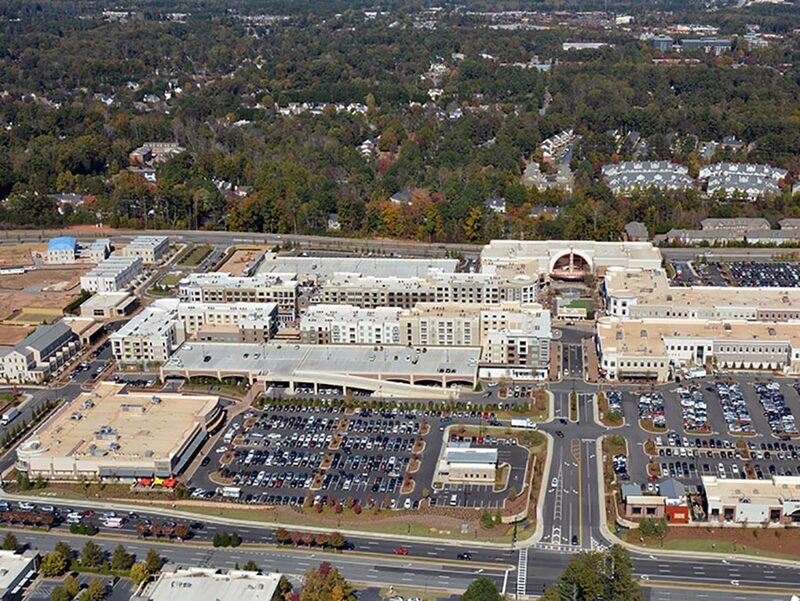 Plateau Excavation provided the site work and underground utility work for this 86-acre mixed-use development in Alpharetta, GA. Avalon is a $600-million, sustainable mixed-use development located at the intersection of GA-400 and Old Milton Parkway. 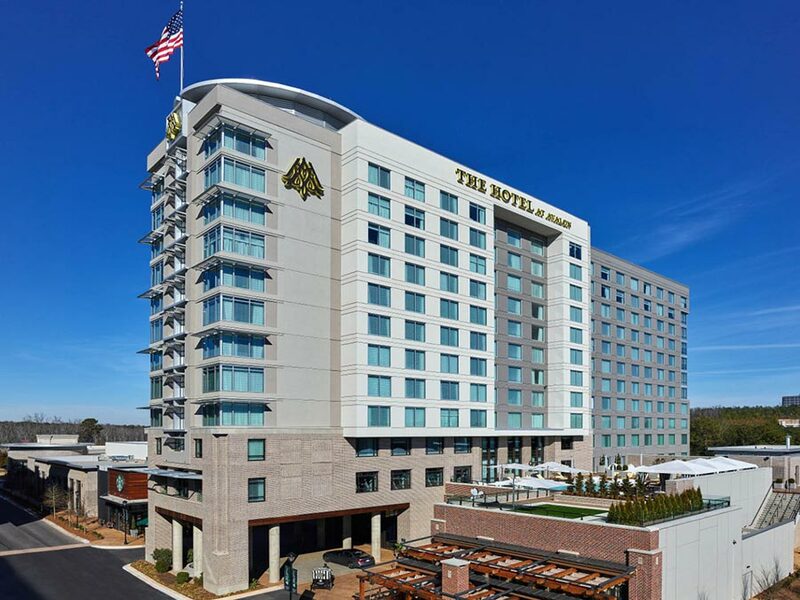 Avalon Hotel – 330 key boutique hotel with a convention center that boasts 47,000 square feet of meeting space. 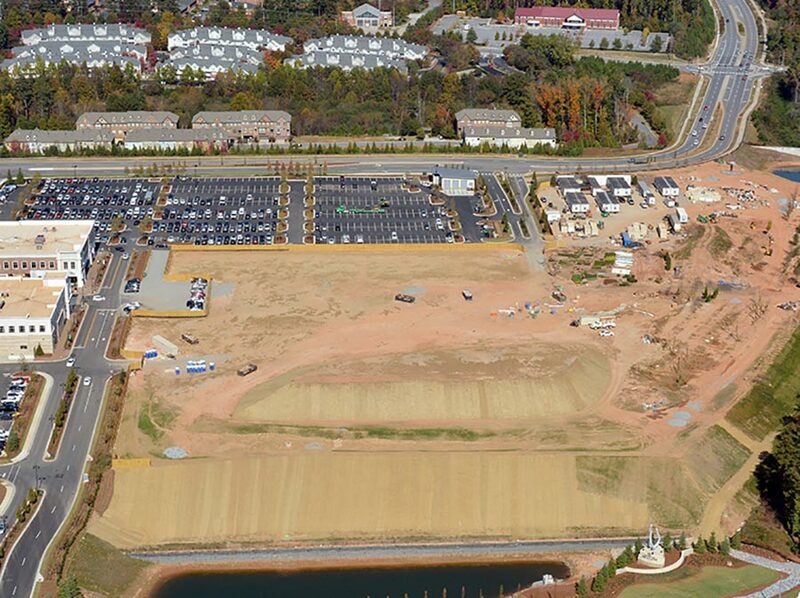 In addition, Plateau Excavation provided the site work and underground utilities for 100+ single-family, courtyard-style homes to be built by Monte Hewett Homes. 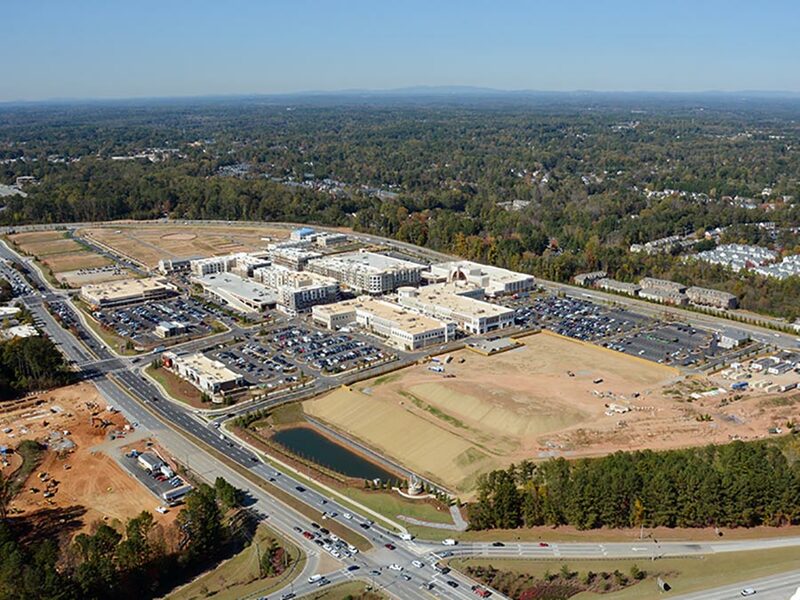 The development is the state’s first Gigabit community, featuring a future-proof fiberhood with Internet connection speeds that are 100 times faster than what is currently on the market.